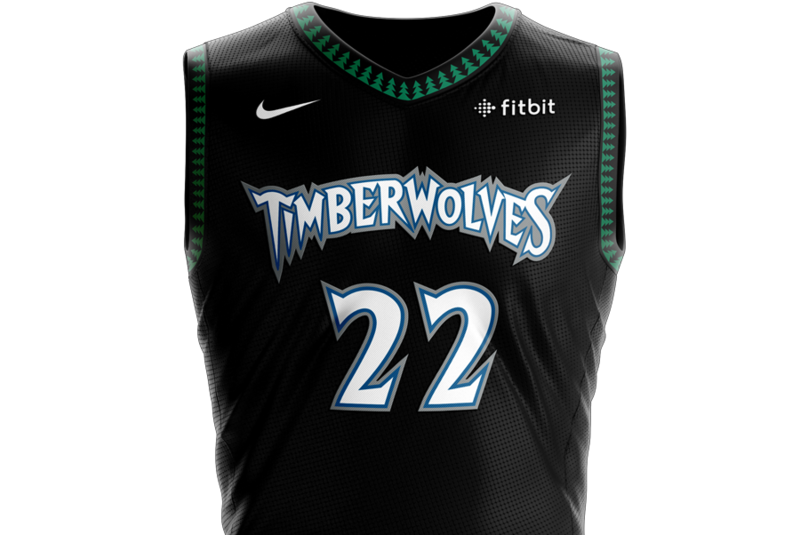 *The Timberwolves made big changes to their uniforms last season, but they perhaps made an even more notable move this year: they are bringing back the vintage Kevin Garnett-era “tree” uniforms this season for select games. They’ll make their debut on Halloween against the Jazz, and the Wolves will wear them four other times. Now: When I did my rankings of past Wolves jerseys last season, the tree design was my least favorite of the four. But I also understand the powerful tug of nostalgia. Before last season, the Wolves had never made the playoffs wearing any other jersey except the trees. If the Wolves REALLY want to do folks a solid, they will bring back the original franchise jerseys. This is, after all, their 30th season in existence. Maybe next year? *This week’s Access Vikings podcast is an abbreviated effort from Ben Goessling and Andrew Krammer because a production error wiped out the original one the three of us recorded. All three of us wavered before ultimately deciding Daniel Carlson will make it through the season. I don’t expect him to have a great rookie year, but I think he’ll be good enough to keep his job. Would i feel the same way if the Vikings didn’t invest a fifth-round pick in him? Maybe not, which is too bad because that shouldn’t be an overwhelming factor. In any event, if you’re going to watch anything in Thursday’s final preseason game at Tennessee, watch Carlson and the rest of the special teams. *The Astros were celebrating a walk-off home run Wednesday, but the most heads-up play came from the Tony Kemp. Watch him swat away a bucket that might have hit Justin Verlander in the head.